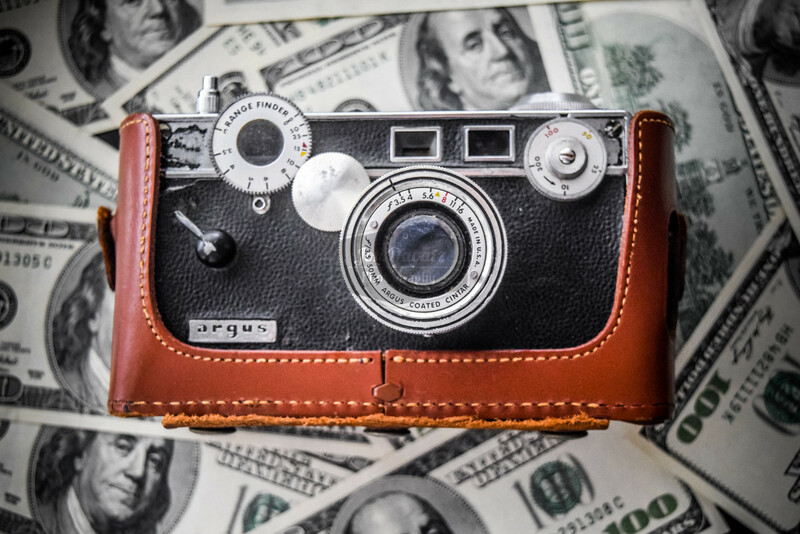 Make money with photography The Argus C3 was a low-priced rangefinder camera mass-produced from 1939 to 1966 by Argus in Ann Arbor, Michigan, United States. The camera sold about 2 million units, making it one of the most popular cameras in history. Due to its shape, size, and weight, it is commonly referred to as "The Brick" by photographers (in Japan its nickname translates as "The Lunchbox"). The most famous 20th-century photographer who used it was Tony Vaccaro, who employed this model during World War II.